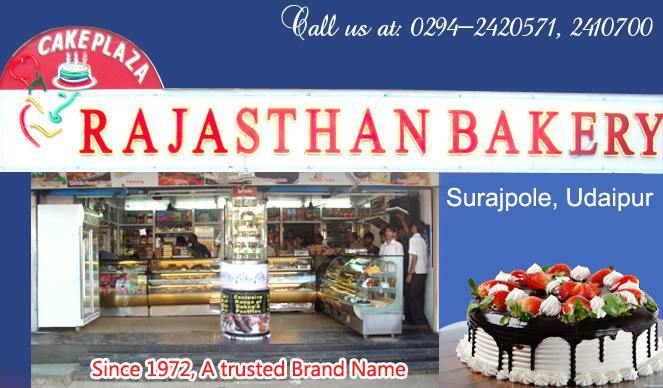 Since 1972, a trusted brand name, sharing love through yummy & delicious cakes, Rajasthan Bakery has been the most trusted and loved bakery chain in Udaipur city of Rajasthan. It is oldest and most reputed bakery product supplier in the city. Working hard to fulfill even a minute wish of each customer, it has established a unique brand image in the heart of people. They have exclusive range of cakes, pastries, biscuits, cookies, snacks, chocolates and many other bakery products. They are one of the biggest manufacturer and supplier of bakery products in Udaipur city. The other special variety includes chocolava, chocolate brownness, brown bread, garlic loaf, kulcha bread, soup sticks and many more. They aim at satisfying every need of their customer. Serving yummy, tasty and delightful cakes, Rajasthan Bakery has four outlets all around the Udaipur city. The main shop is situated at Suraj pole. They have skilled and experienced food makers, who have expertise in their domain of bakery products. We take special care in making the things with hygiene and quality. We also have home delivery system for birthday cakes, or any other occasion. They have wide range of flavored cakes, fruit cakes, birthday cakes, anniversary cakes, inauguration cakes, party cakes and bakery products. We love to share your joy and happiness though our creamy cakes. So come to the world of cakes, Rajasthan bakery, the cake plaza is welcomes you. New Rajasthan Bakery, hiran magri, sector 4, Udaipur. Rajasthan Bakers, parmatma plaza, near chetak cinema, Udaipur. 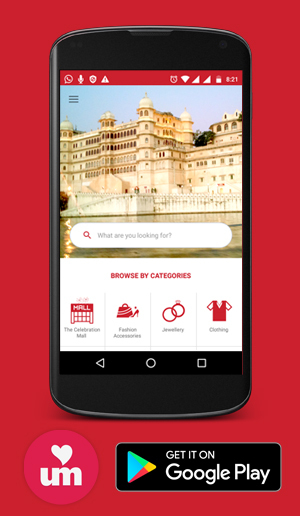 New Rajasthan Bakers, bedla road, fatehpura, near galaxy apartment, Udaipur.